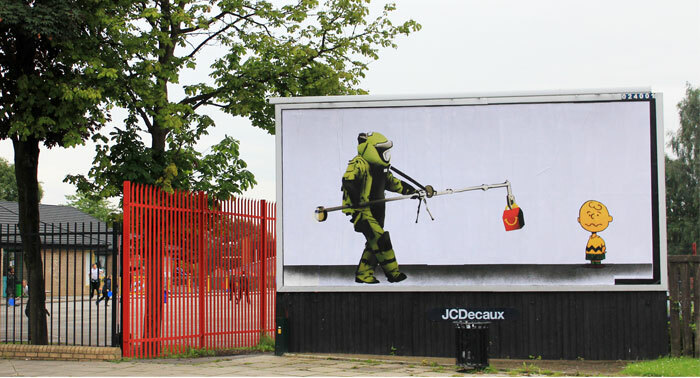 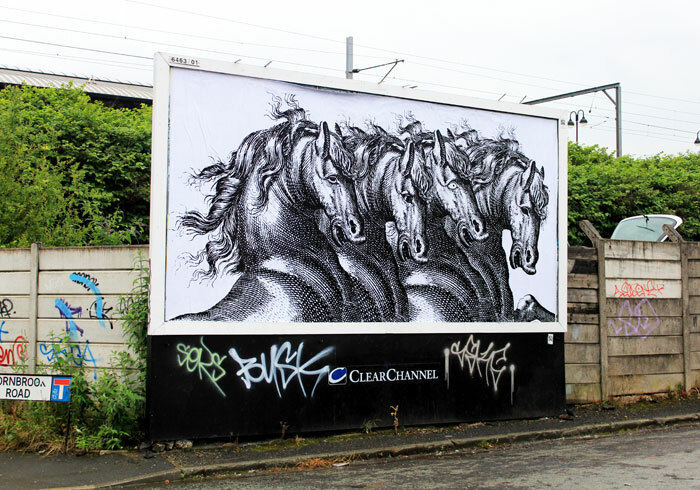 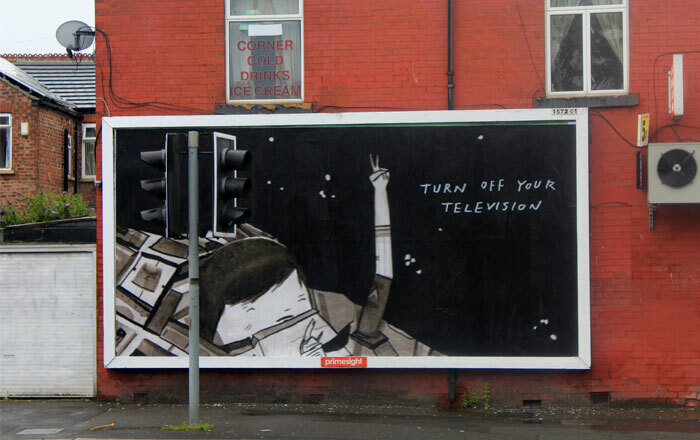 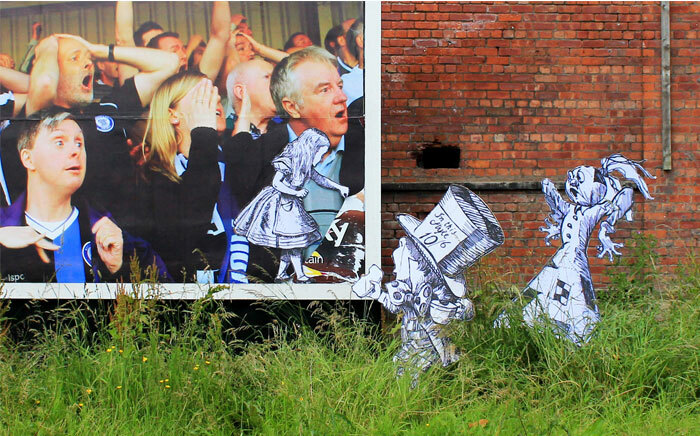 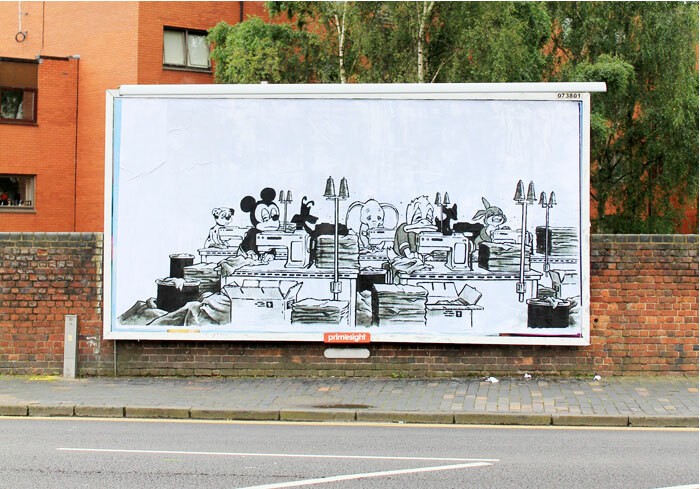 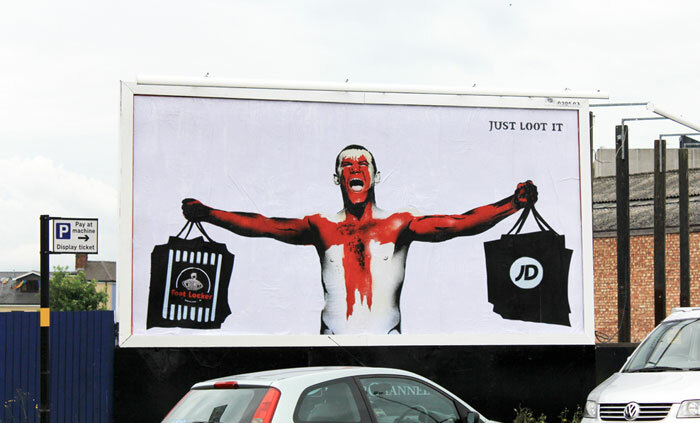 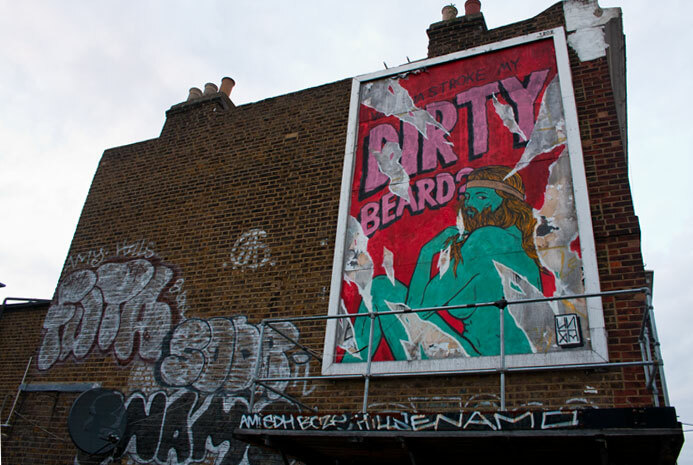 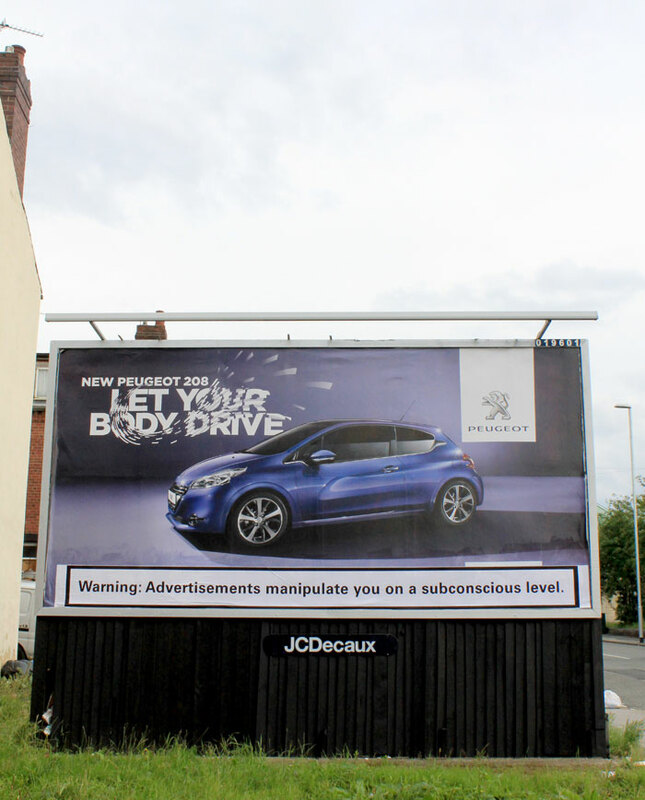 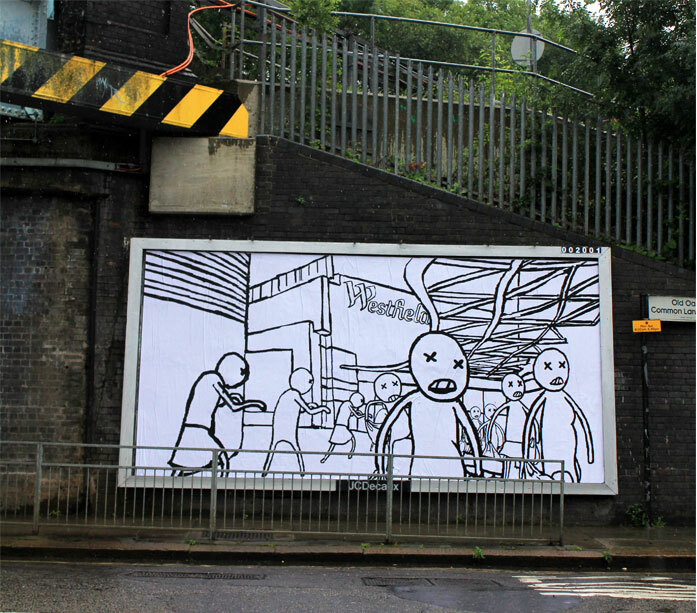 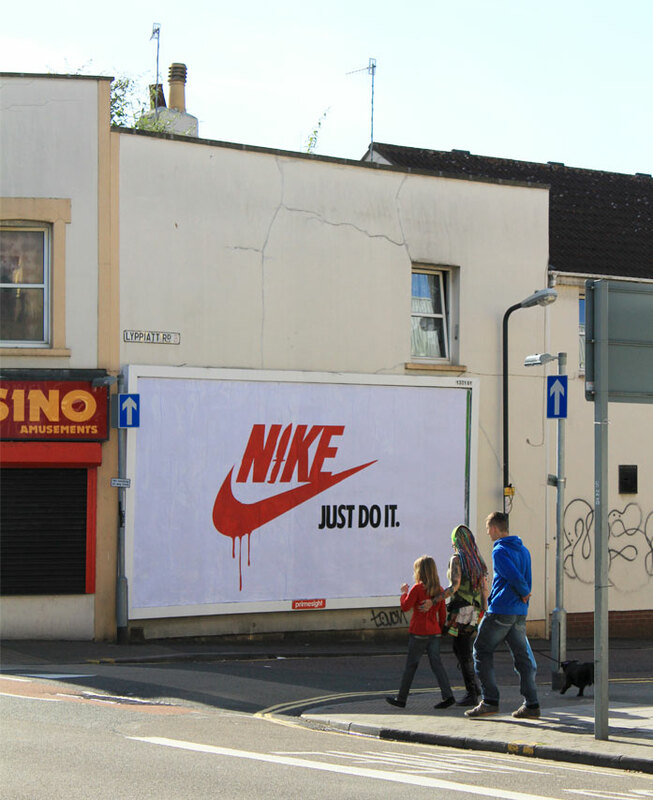 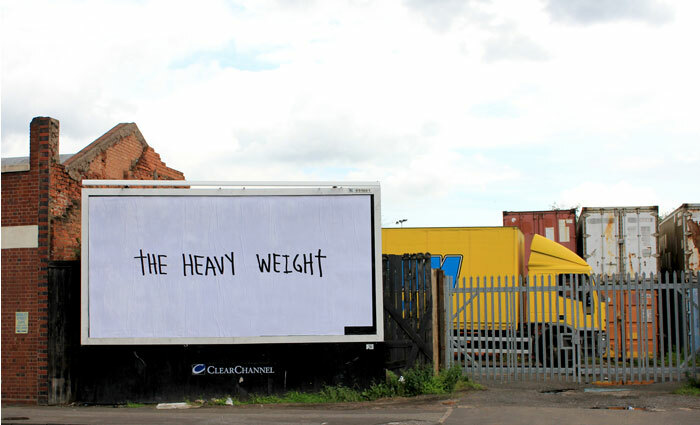 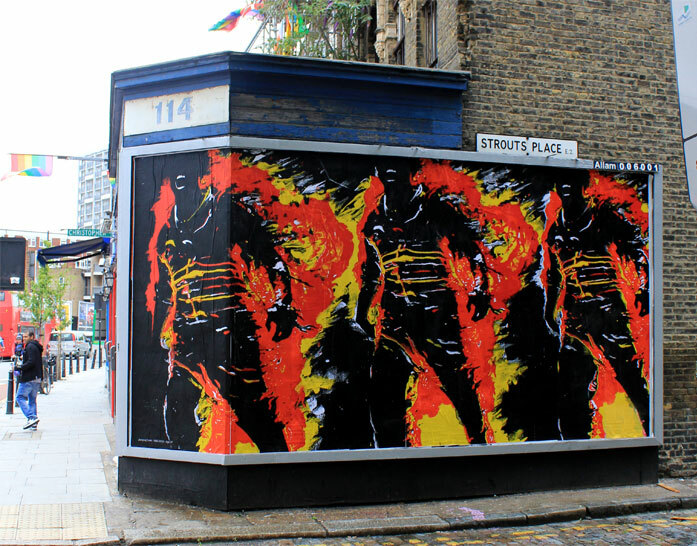 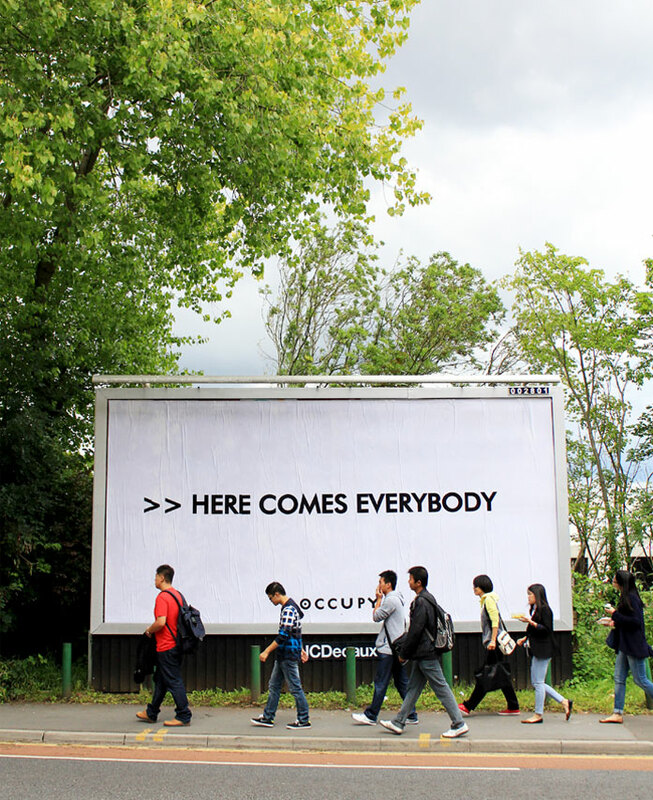 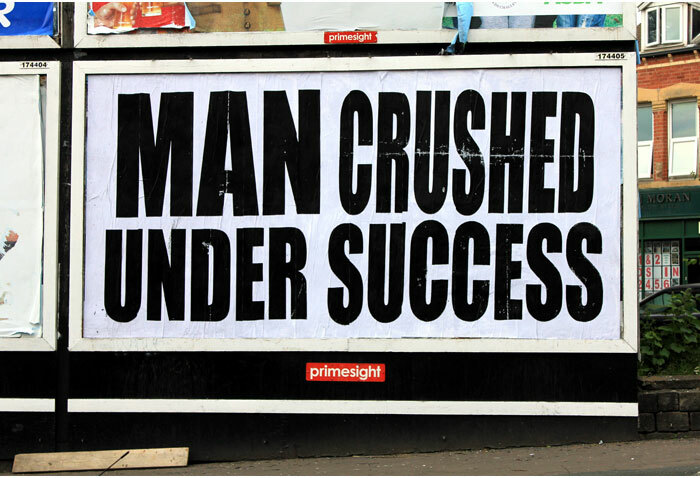 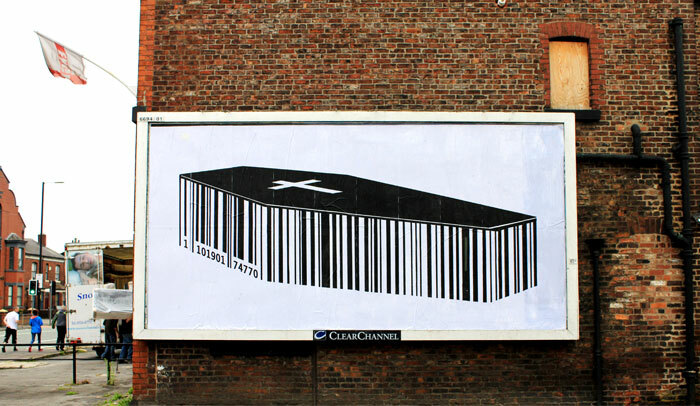 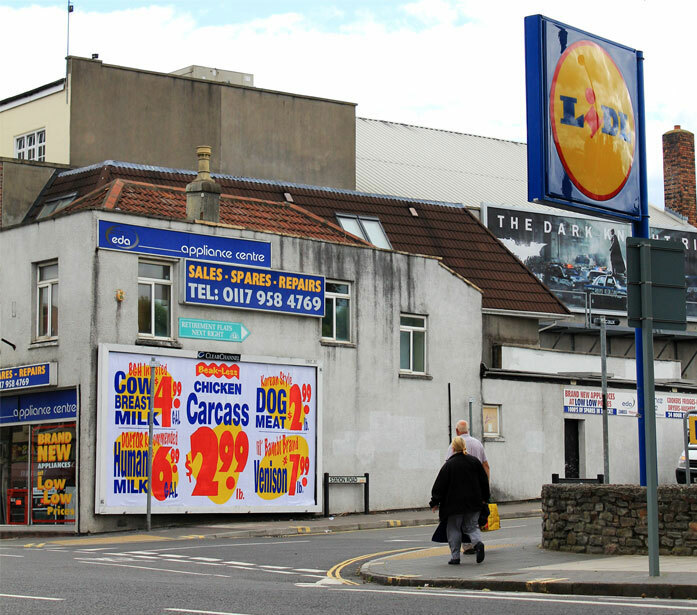 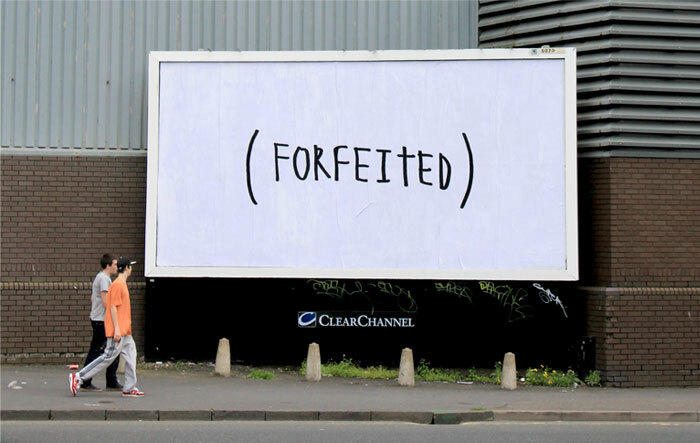 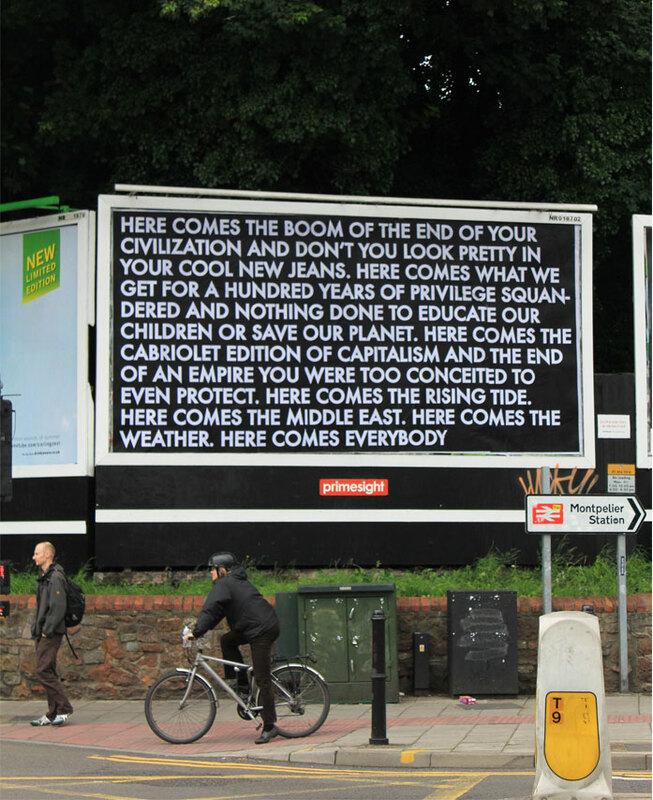 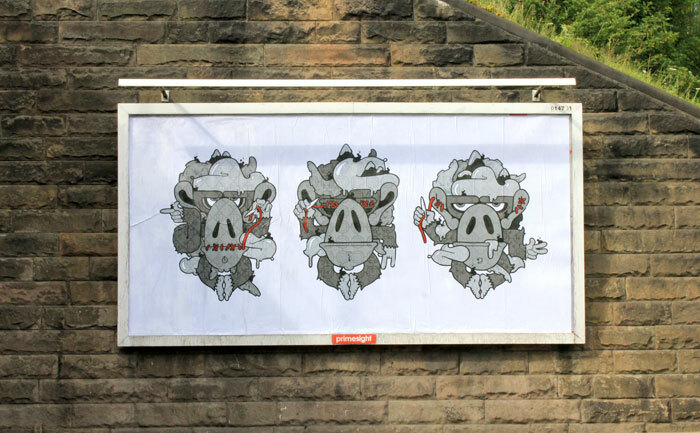 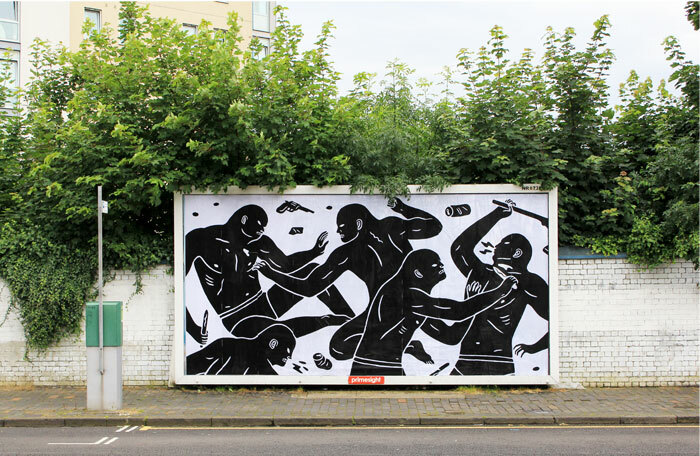 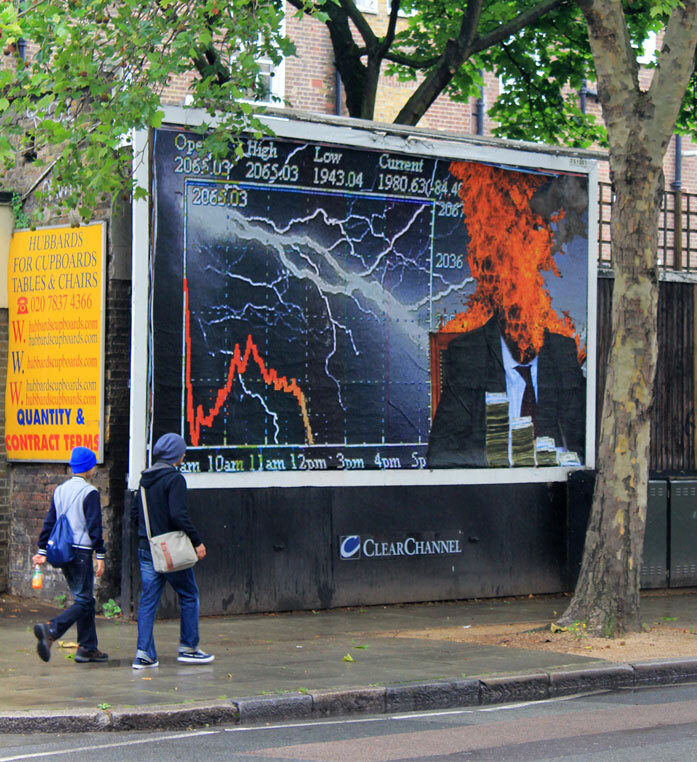 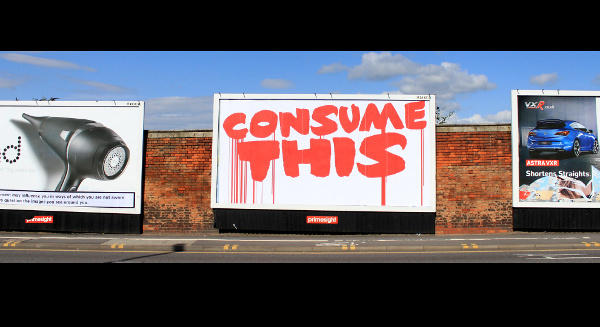 Brandalism began in July 2012 in the UK. 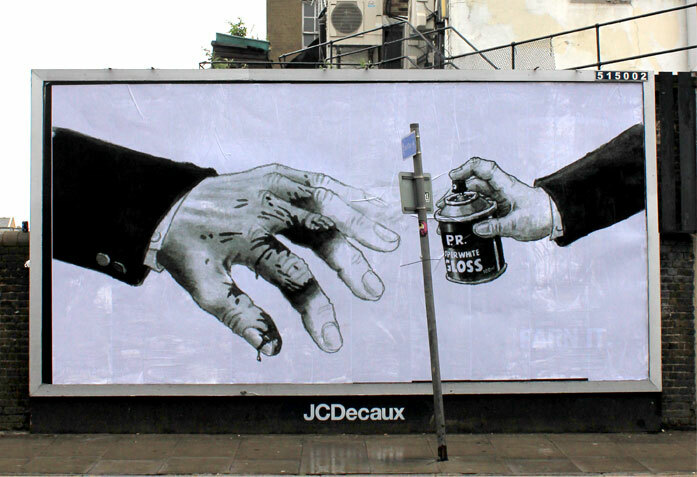 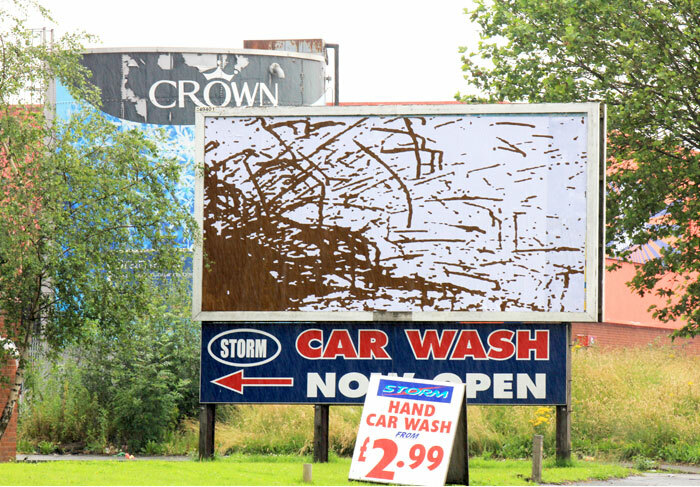 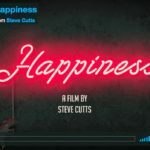 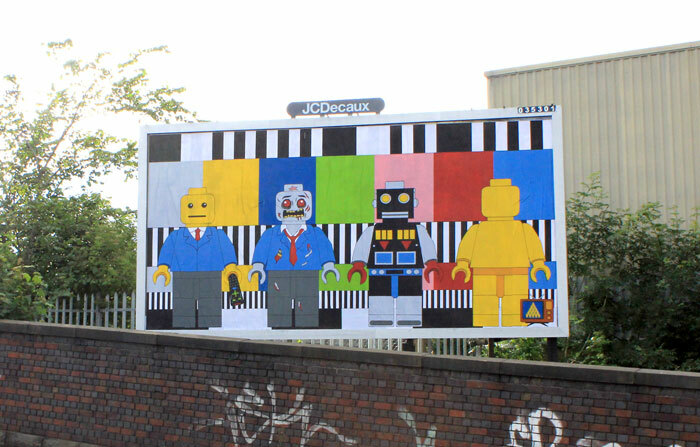 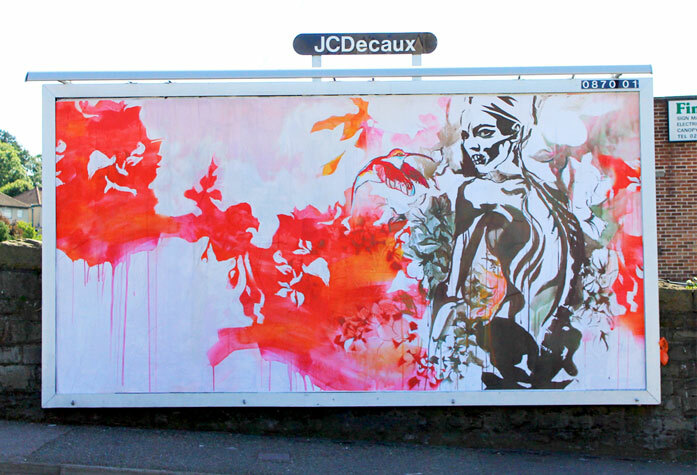 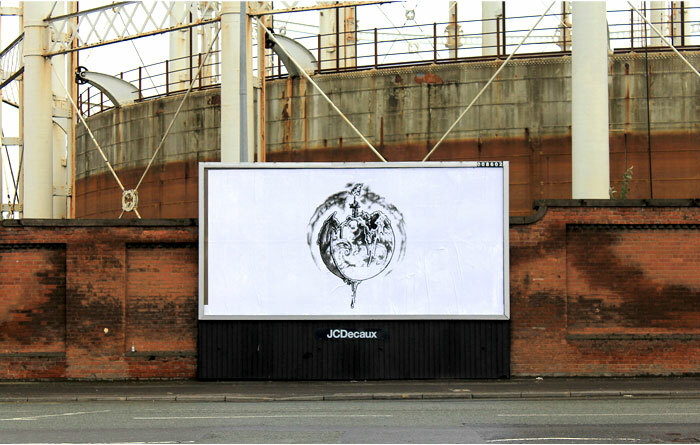 Across five cities, 36 large format billboards (known as ‘48 sheets’ in industry terms) were replaced with artworks by over 28 international artists. 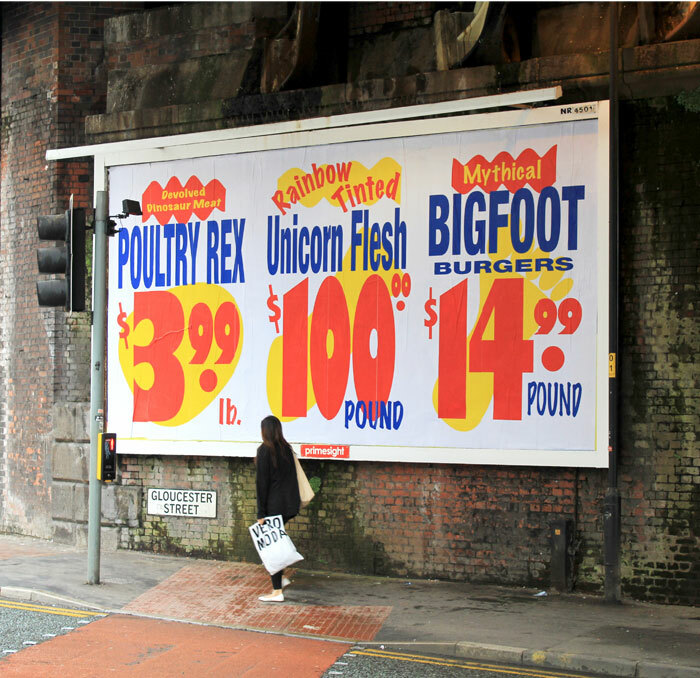 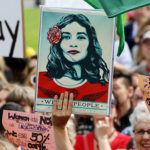 The artworks submitted addressed the inter-related impacts of advertising on society including body image, debt, cultural values, the environment and visual pollution. 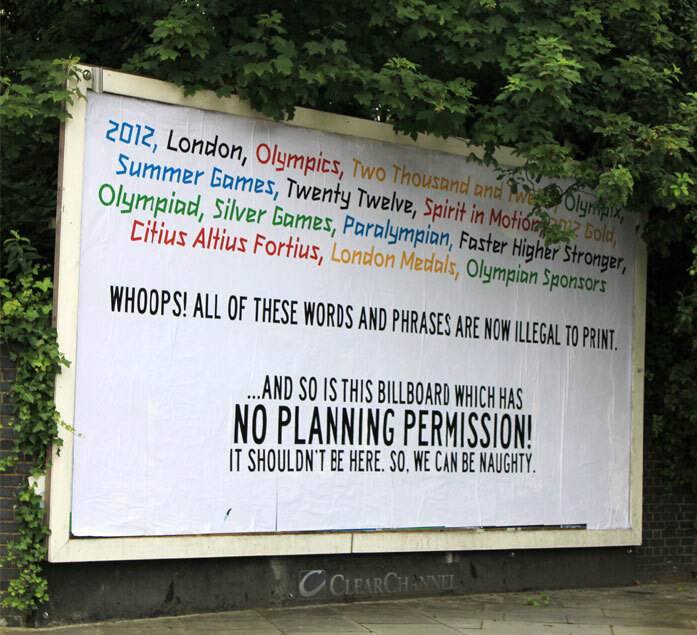 Dropping just before the protective brand-mania that characterised the 2012 London Olympics that summer, the project gained international media attention and provoked a discussion about the legitimacy of outdoor advertising spaces that we are forced to interact with in pulblic spaces without consent.